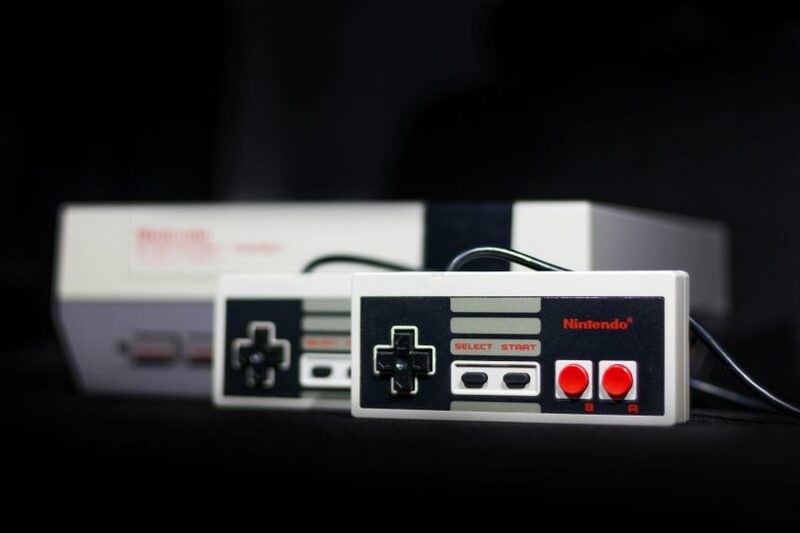 Image: “Gray Nintendo Nes Console And Controllers” by Tomasz Filipek is licensed under the Pexels License. Hello, and welcome, dear reader to Behind the Controller, an ongoing column centered around the local video game community, the ongoing trends within the video game industry and where I will review some of the most popular new releases. With video games becoming so mainstream in the past few years that the average video game console can be found in many homes and apartments across the country, so too have video games clubs and communities formed to suit this rise in popularity. Here at West Chester University, there are at least three: Golden Gamers- a club of gamers that raise money for charity, Esports- a club of gamers that focus on competitive gaming, and the Video Game Club- a fun and relaxed club for students who just want to play video games with new friends. I had the pleasure this last week of speaking with the secretary of the Video Game Club, Connor O’Brien, who agreed to talk a little bit about the club. Q. What would you say makes the West Chester University Video Game Club special when there are other gaming clubs on campus like Golden Gamers or WCU Esports? A.“Our club is a very casual environment, and we strive for everyone to feel comfortable in our club. You can bring whatever you want to play and/or request something, and if another member has what you requested, there is a good possibility for you to see it at the next meeting. Q. What exactly happens in the WCU Video Game Club? Q. Is the Video Game Club a serious commitment? Q. Are there any special activities every semester? Q. Why should students join the Video Game Club? If you are looking for a fun and relaxed environment with people who also enjoy gaming, then this would be the club for you. The West Chester University Video Game Club meets every Wednesday in Sykes Student Union on the second floor, right across from The Quad office, from 9 p.m. to 10 p.m.